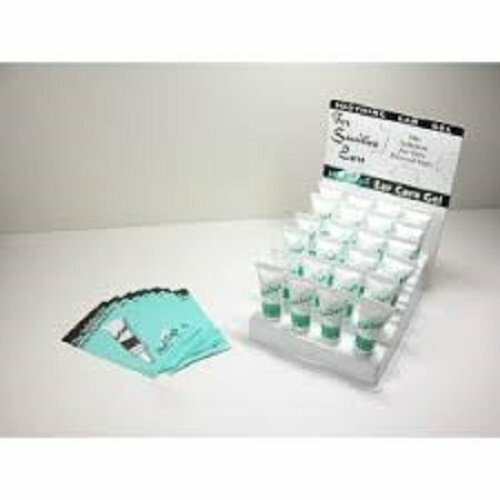 Studex after ear piercing care gel 12 gels set by Ear Care Gel at Angels Touch Vegas. MPN: G-101. Hurry! Limited time offer. Offer valid only while supplies last. Ear Care Gel for healing newly pierced ears Studex® Universal Ear Piercing System is the most widely used ear piercing system in the world today. If you have any questions about this product by Ear Care Gel, contact us by completing and submitting the form below. If you are looking for a specif part number, please include it with your message.